As a financial inclusion and M&E consultant, she performs value chain finance assessments, works with financial institutions to develop tailored products and services to meet needs along agricultural value chains, and promotes actionable learning through the development and implementation of monitoring, evaluation and learning frameworks. She is a member of the Learning Partner team for The MasterCard Foundation Symposia on Financial Inclusion. The team undertakes evaluative activities and provides The Foundation with timely insights to inform the design of future Symposia. Previously at ACDI/VOCA, she provided project management support for agribusiness, community development and disaster risk reduction projects for a total portfolio of over US$110 million. Prior to that, Megan was a Project Manager for Connexus Corporation, where she managed the Latin America portfolio and other projects, supported new business development, and played a key role in the planning and execution of the annual Cracking the Nut Conference. She has developed client-centered agricultural financial products and a farmer credit readiness training program. Previously, Megan also worked in microfinance association development at the SEEP Network, where she performed network capacity assessments and co-authored publications on association best practices. As a Kiva Fellow, she worked with four microfinance institutions (MFIs) in Guatemala, Nicaragua and Costa Rica, developing policies and procedures to enable the MFIs to maximize their access to social investment funds from Kiva. 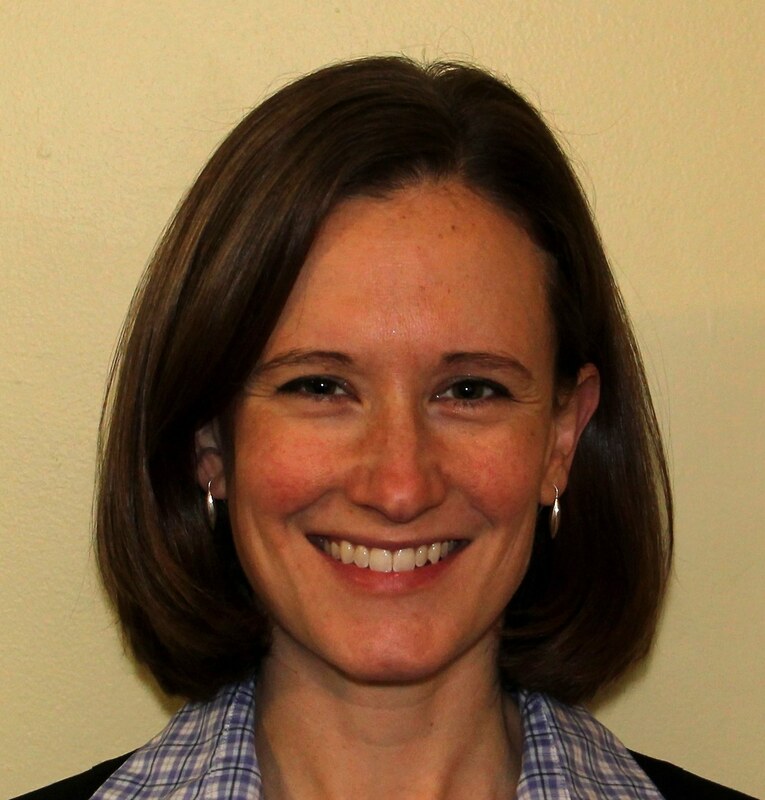 Megan holds a master's degree in international development from The George Washington University, with a concentration in monitoring and evaluation and economic development. She is fluent in English and Spanish, and speaks basic Portuguese.